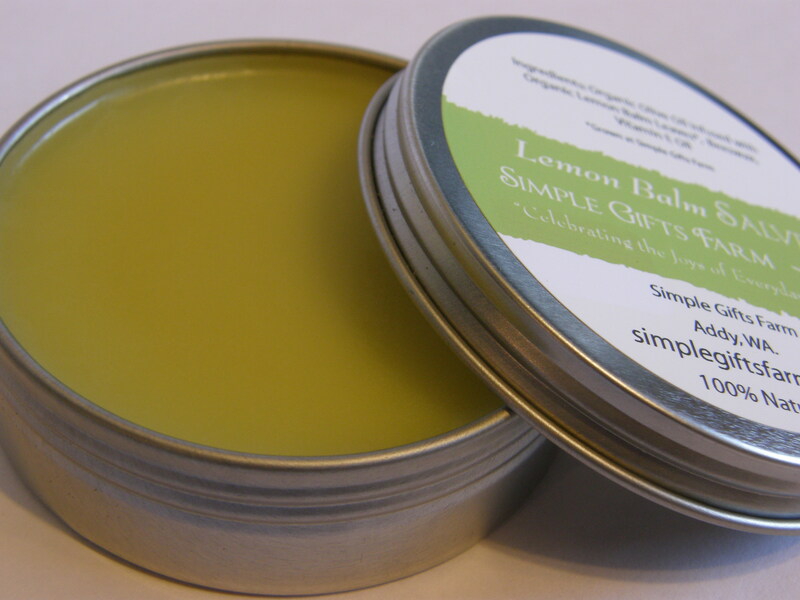 This salve now comes in a 2 oz metal tin!! 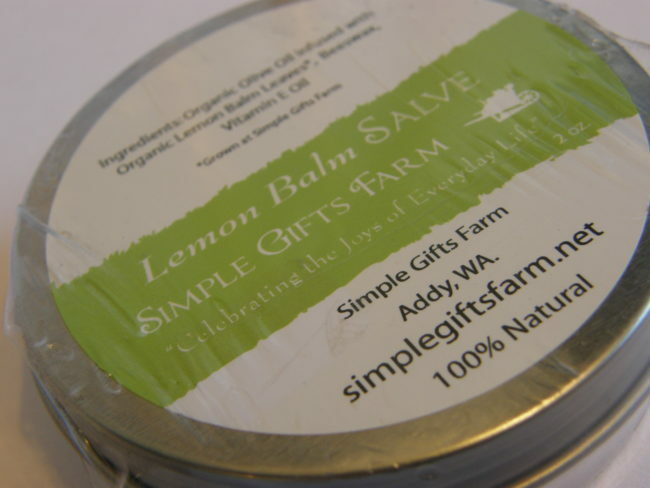 Lemon Balm has natural healing and antibacterial properties. Try this soothing salve on irritated or dry skin. 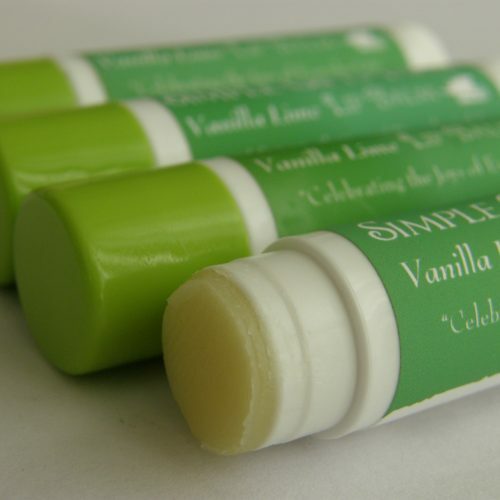 Lemon Balm is also said to aid in the healing of cold sores! This salve in made from olive oil infused with fresh certified organic Lemon Balm grown on our farm. 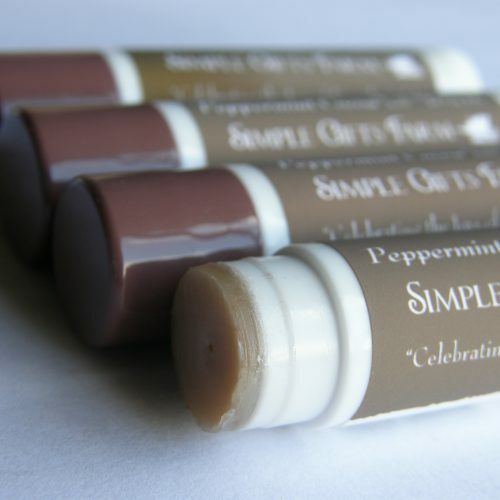 The oil is then combined with natural beeswax to create a smooth and moisturizing salve. 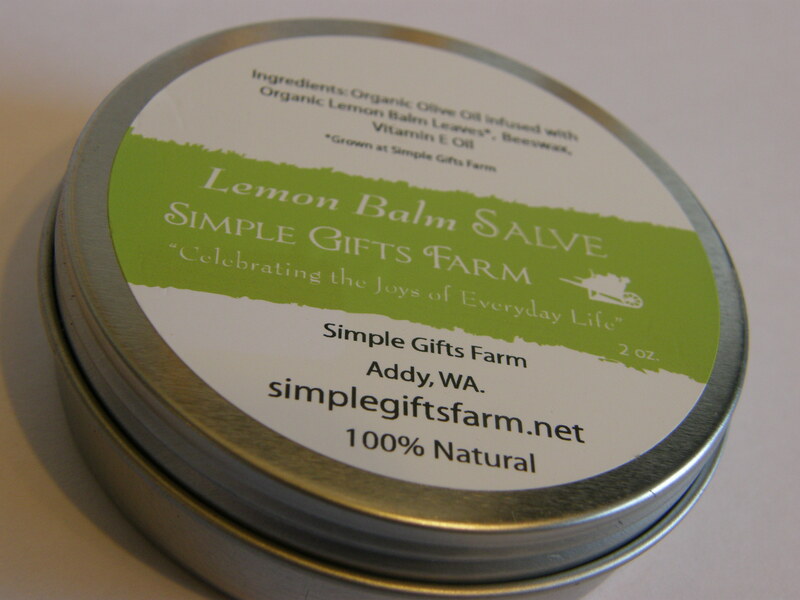 The Lemon Balm also imparts a light fresh scent to this salve. 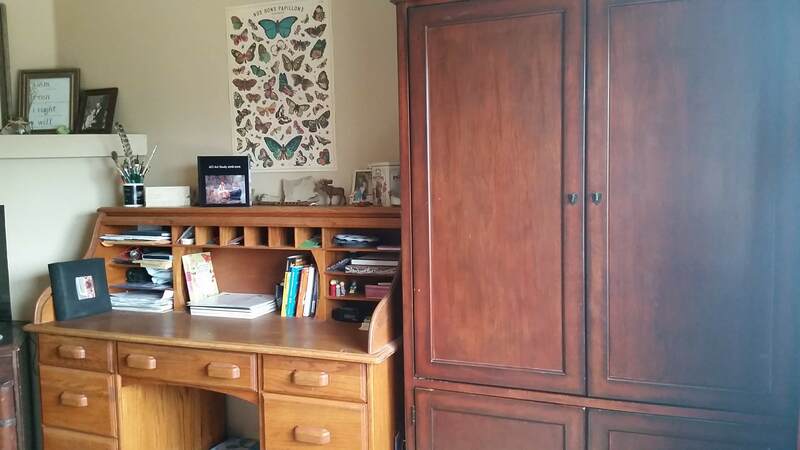 All the photos, logos and other images displayed are the property of Celeste Engell. Education is an atmosphere, a discipline, a life.